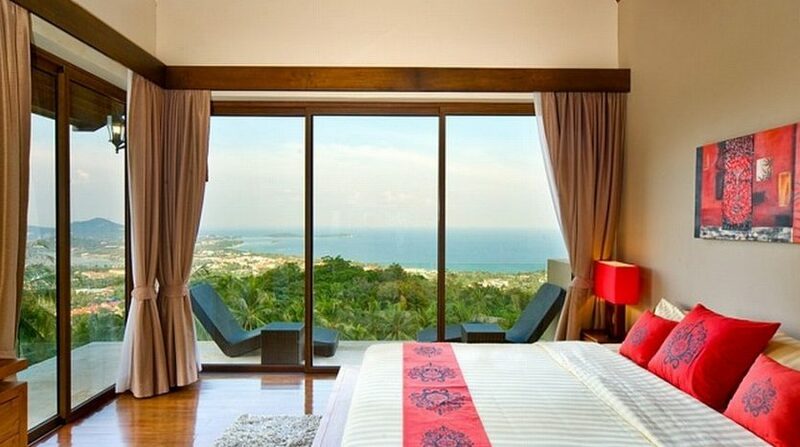 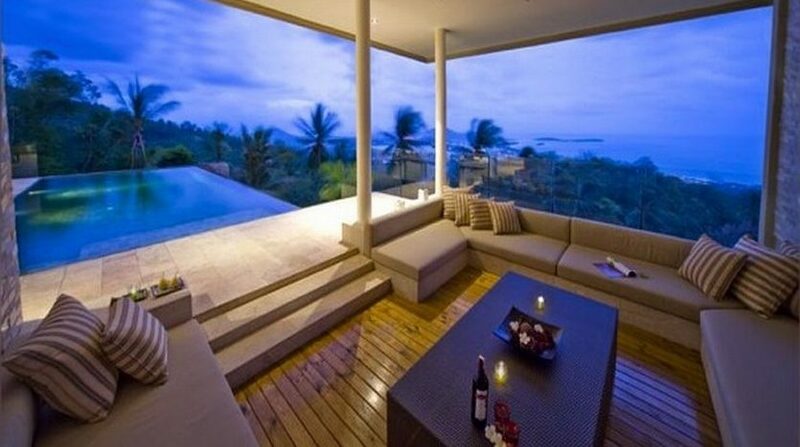 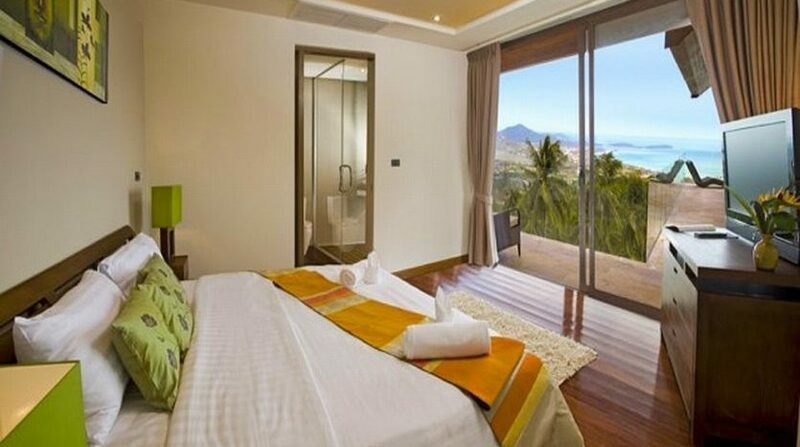 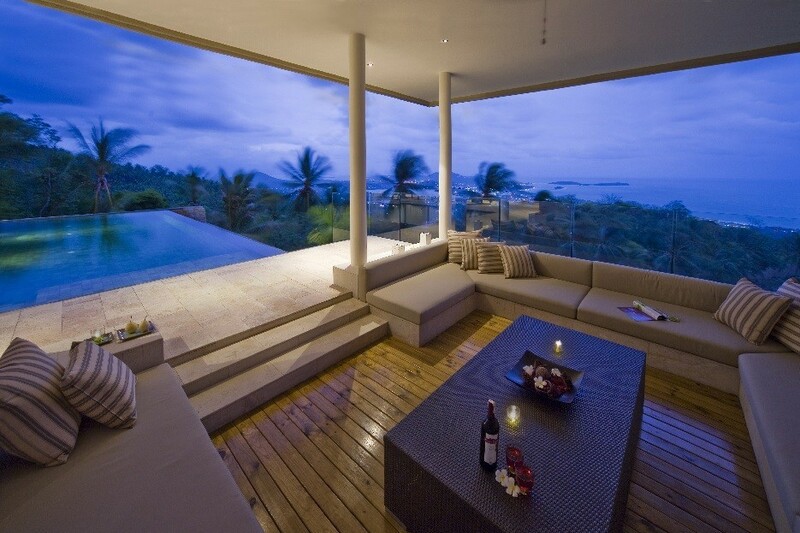 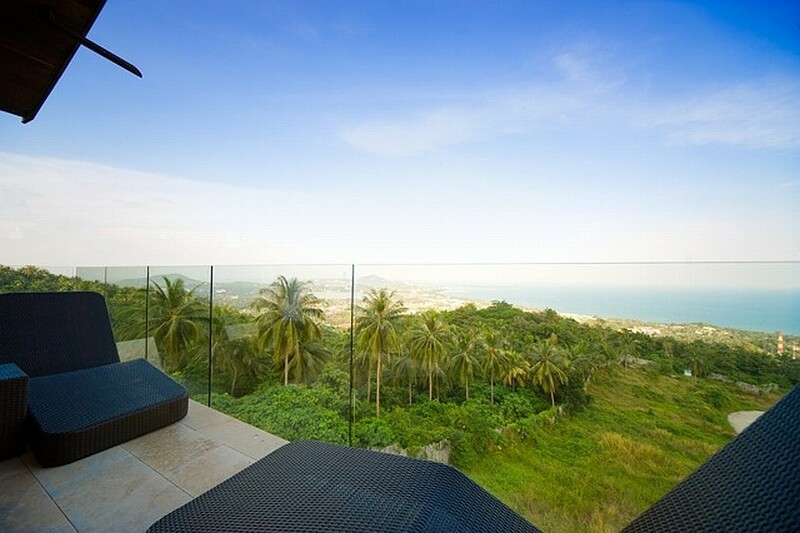 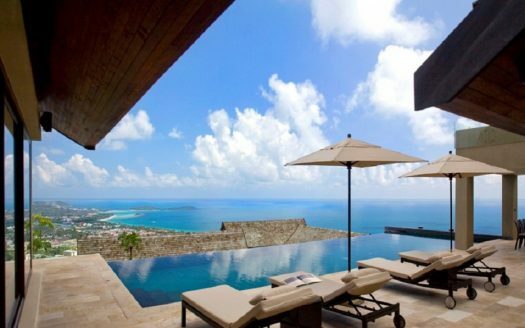 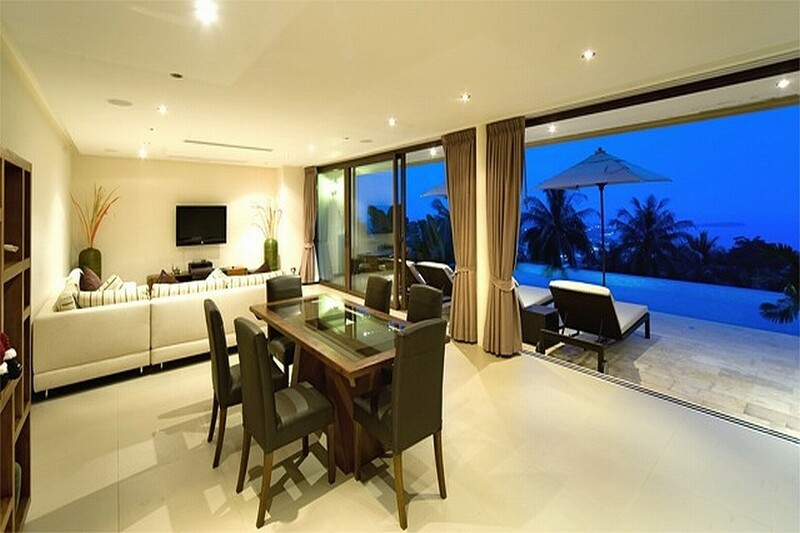 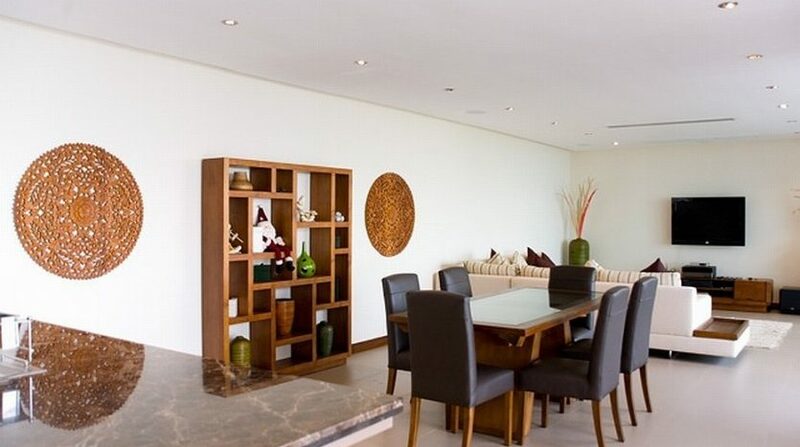 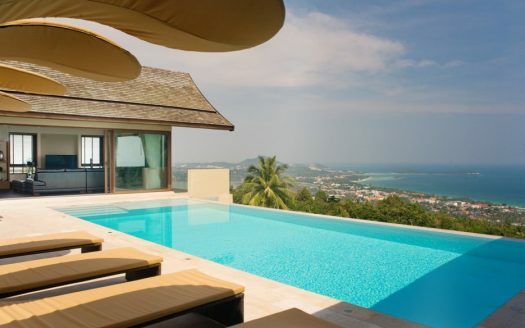 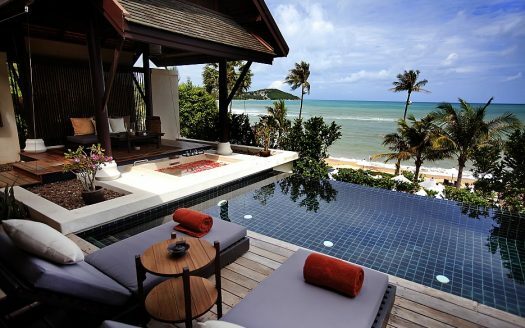 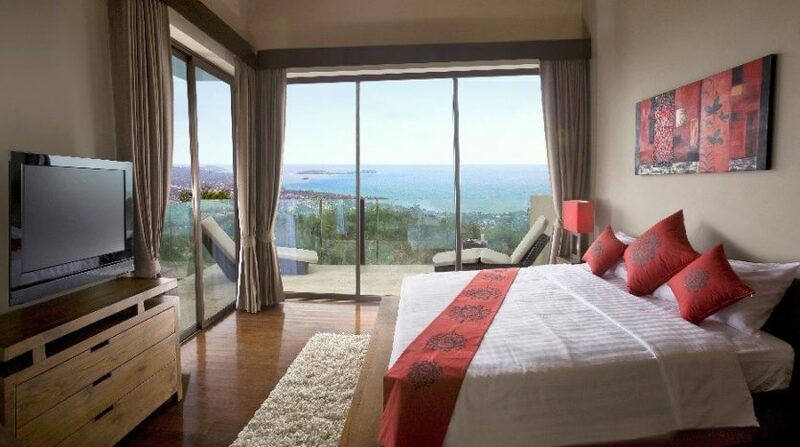 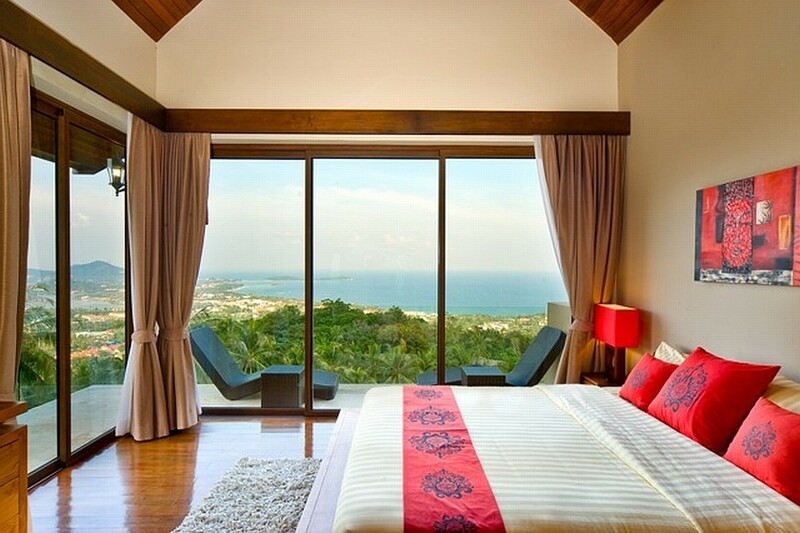 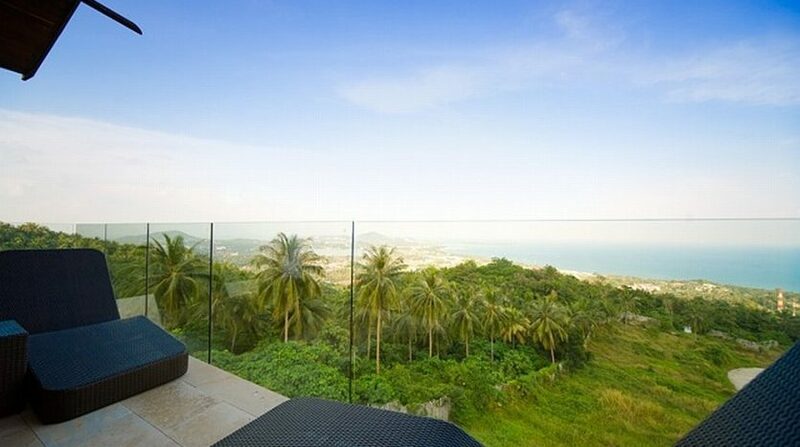 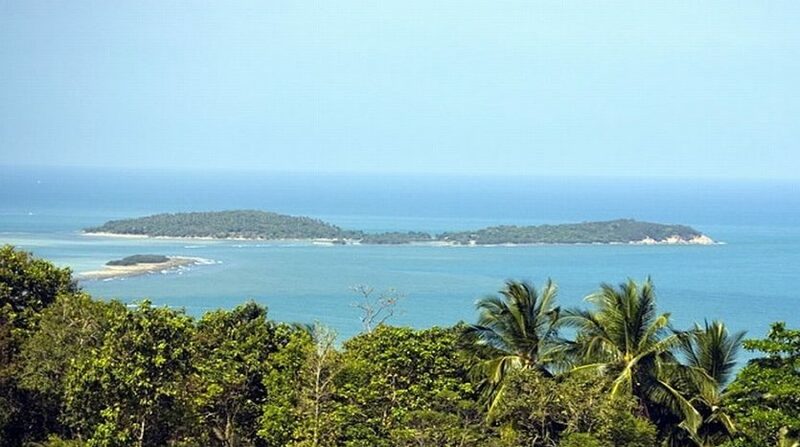 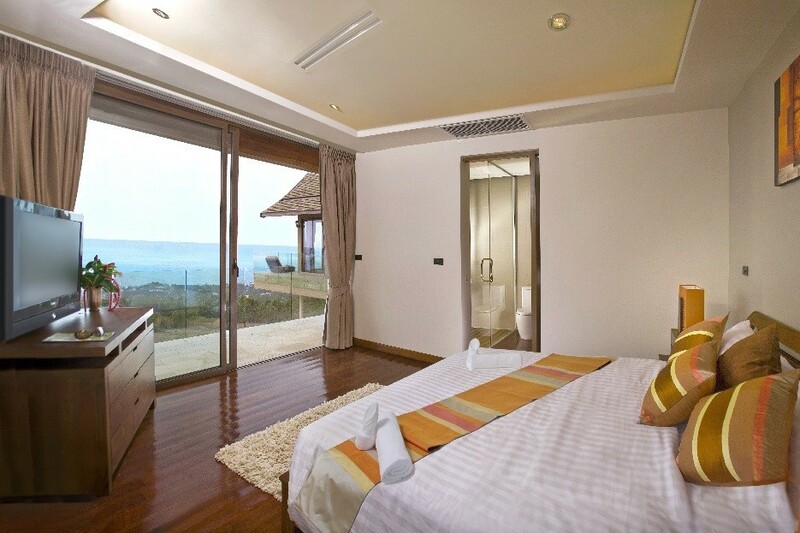 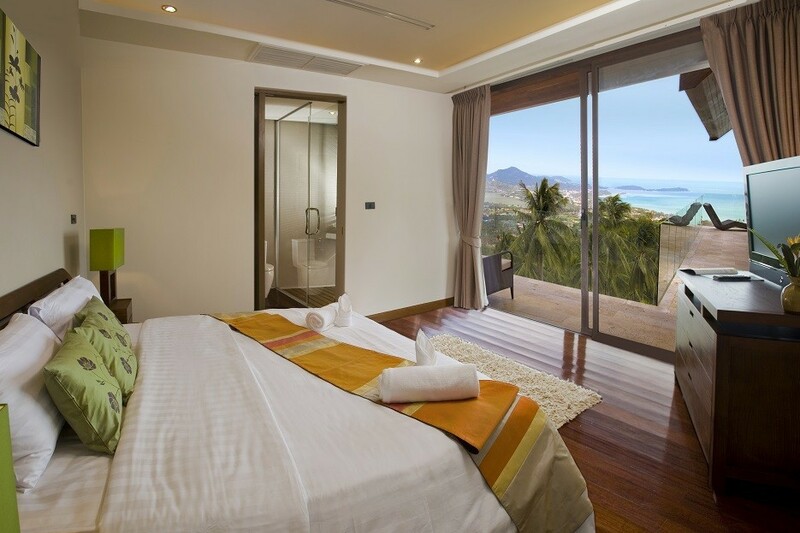 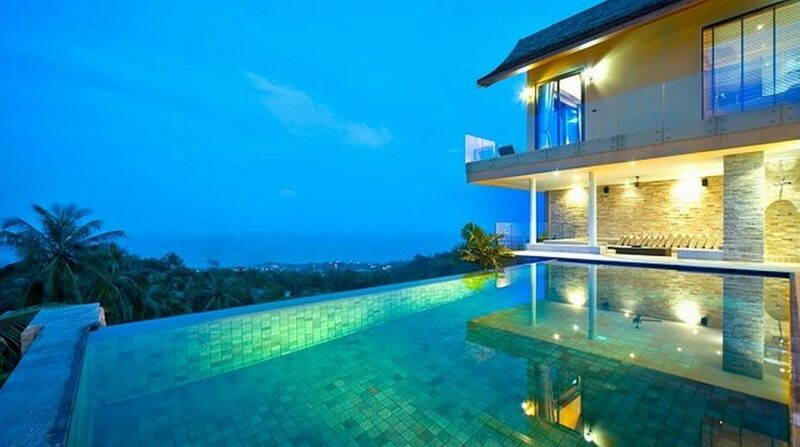 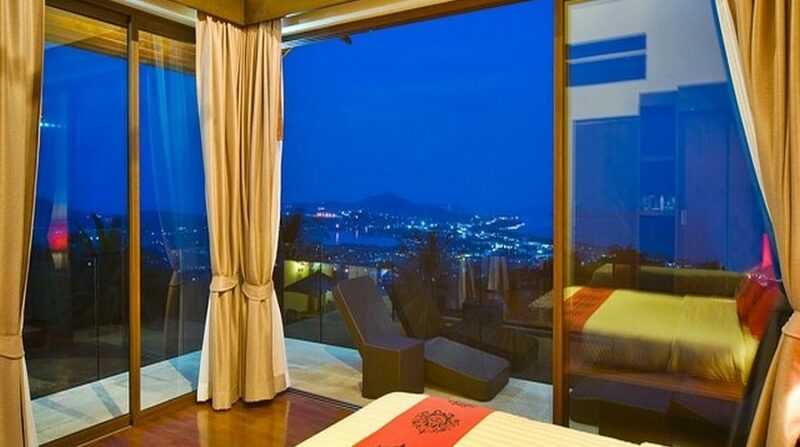 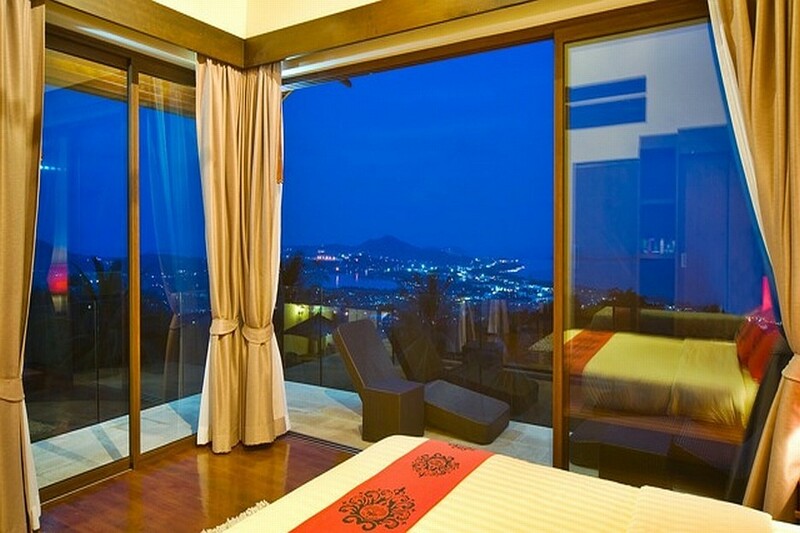 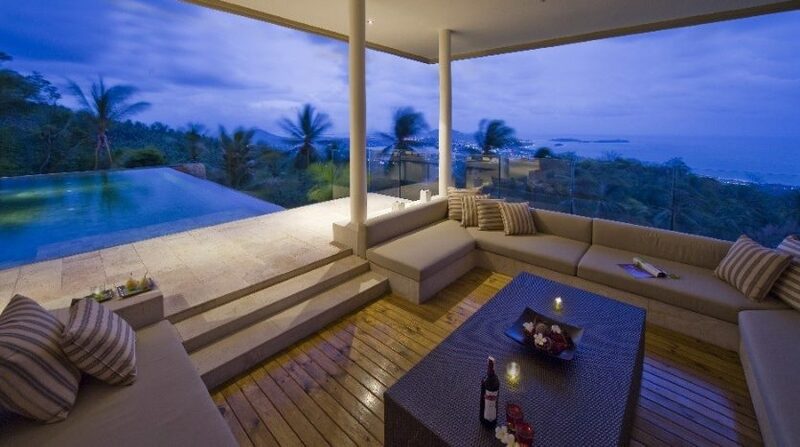 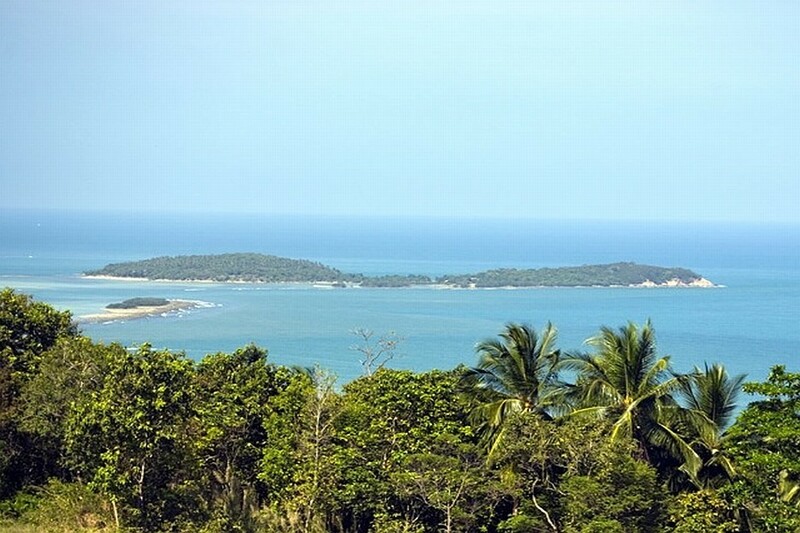 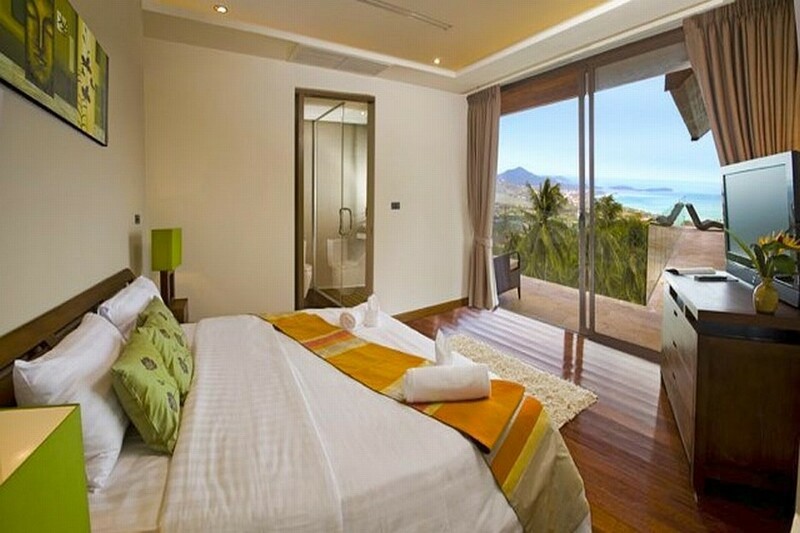 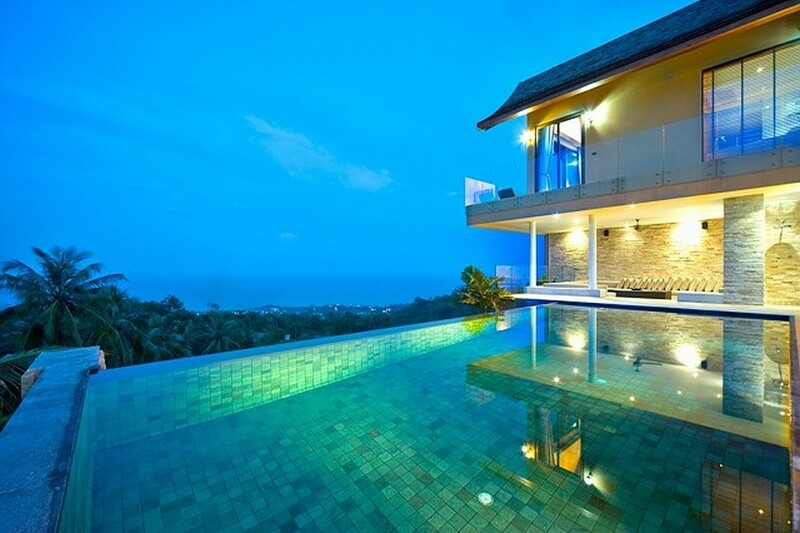 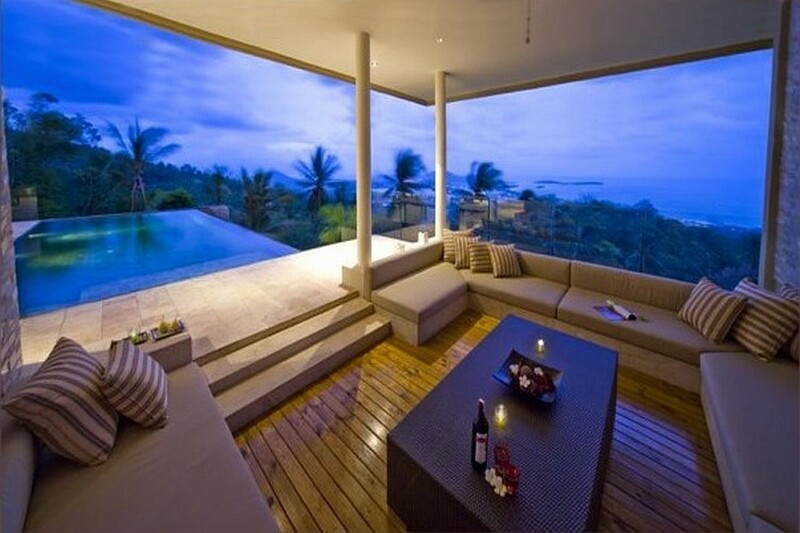 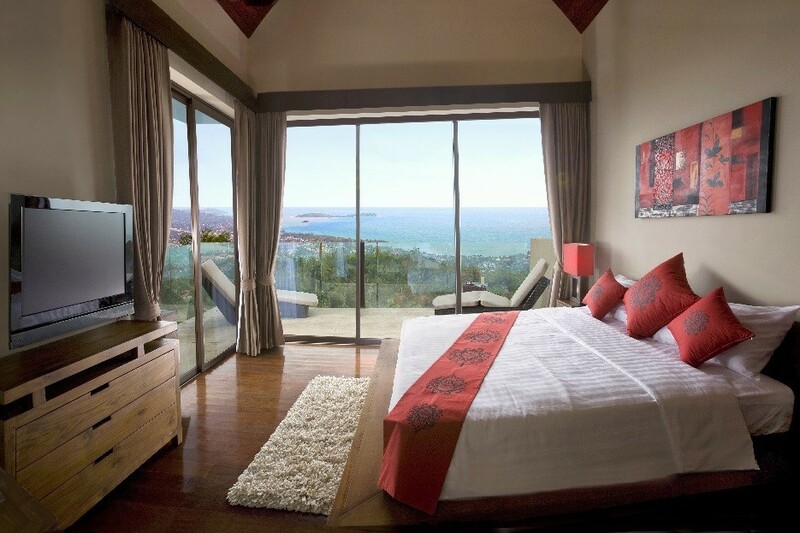 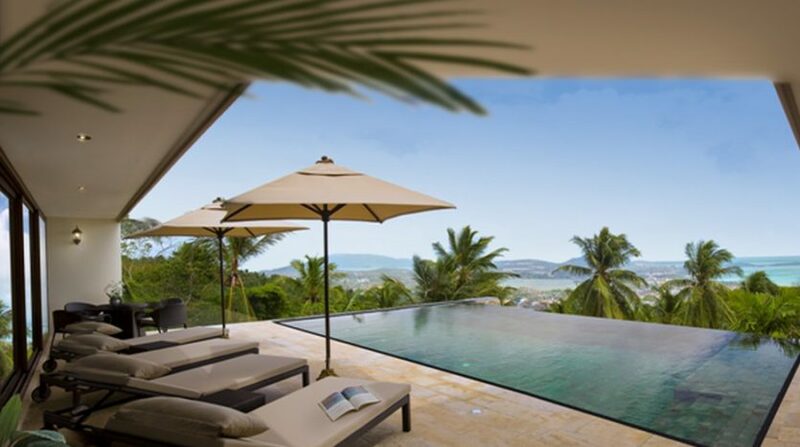 The luxury property boasts of breathtaking panoramic ocean views which cross the totality of the bay. 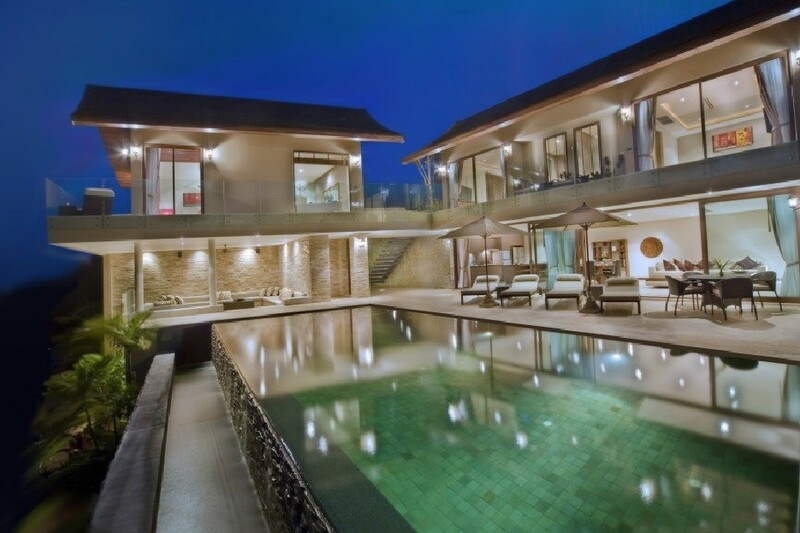 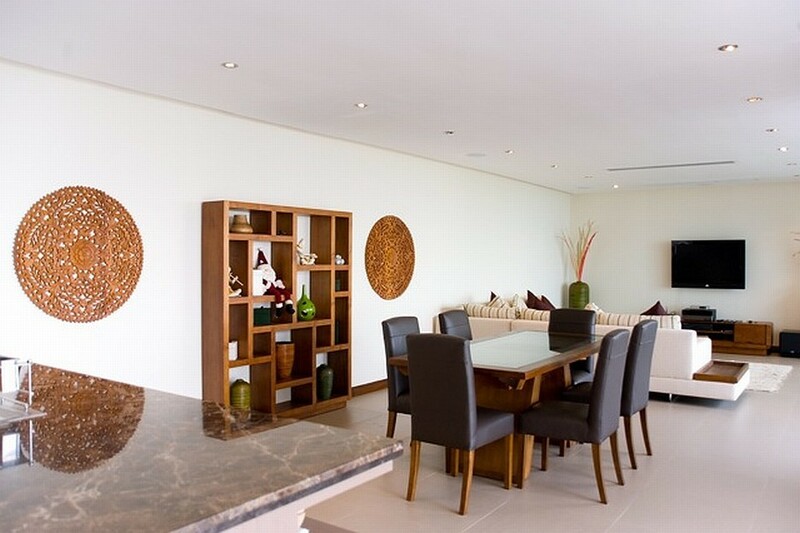 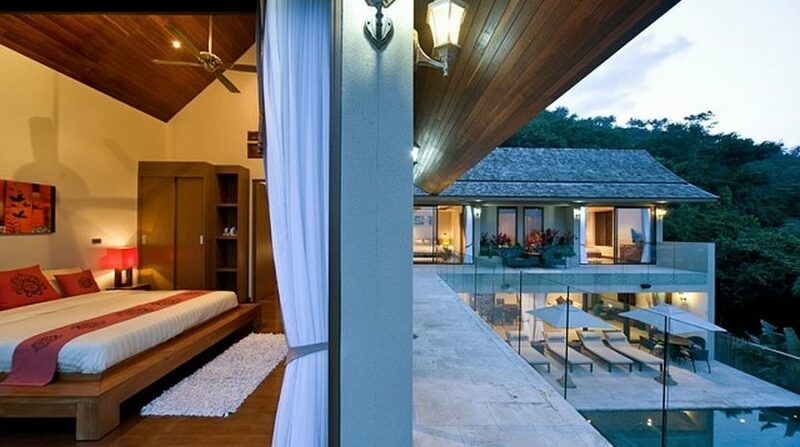 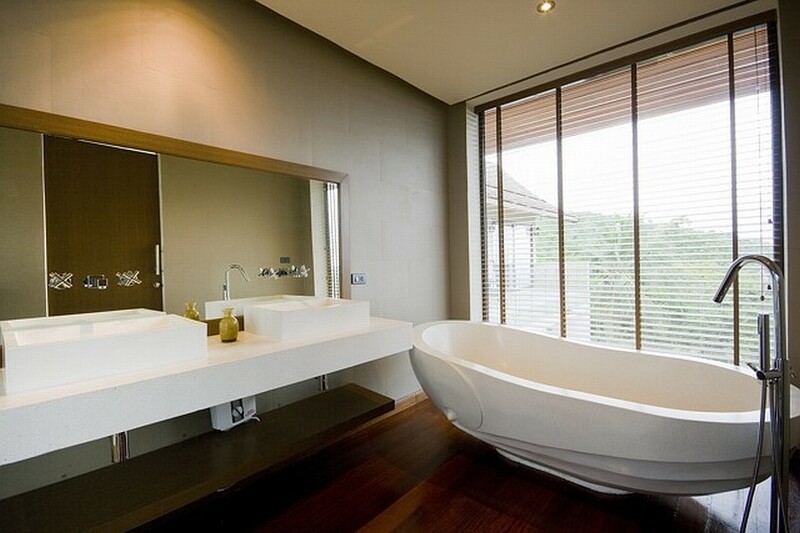 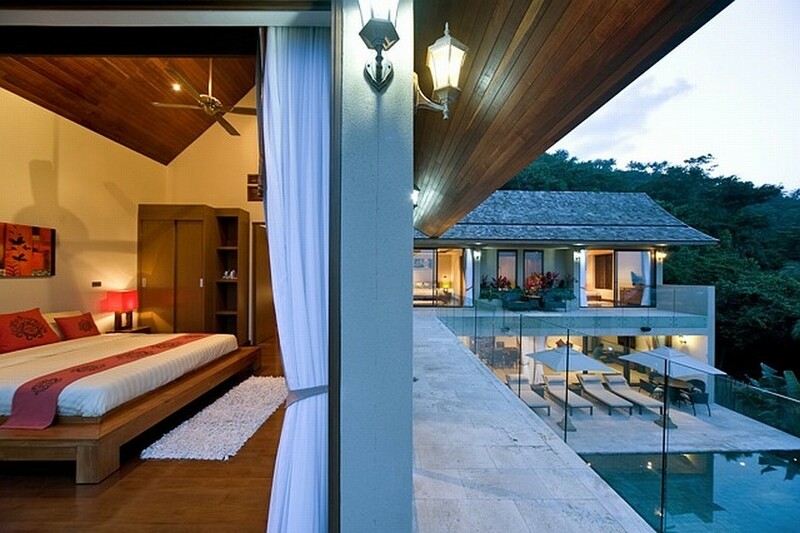 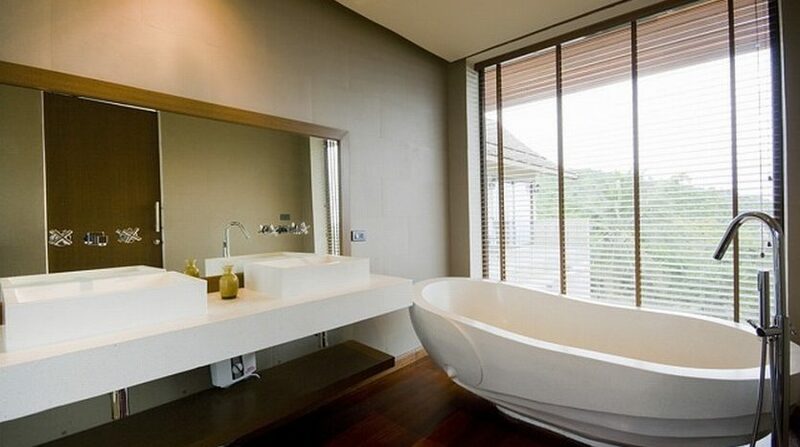 The villa has been built to produce the perfect open plan lifestyle while providing absolute privacy. 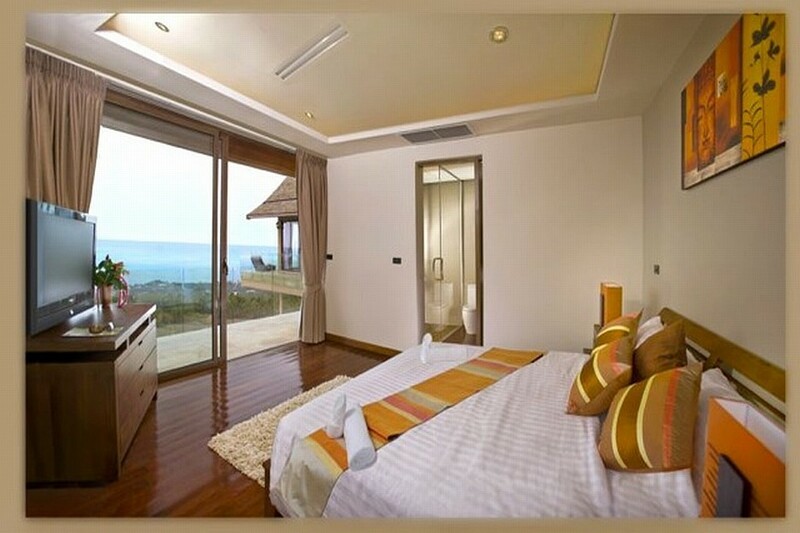 All 3 bedrooms are installed with Television, high-end kingsize beds, AC, safes, mini refrigerators and adorned with elegant Thai decorations and artworks. 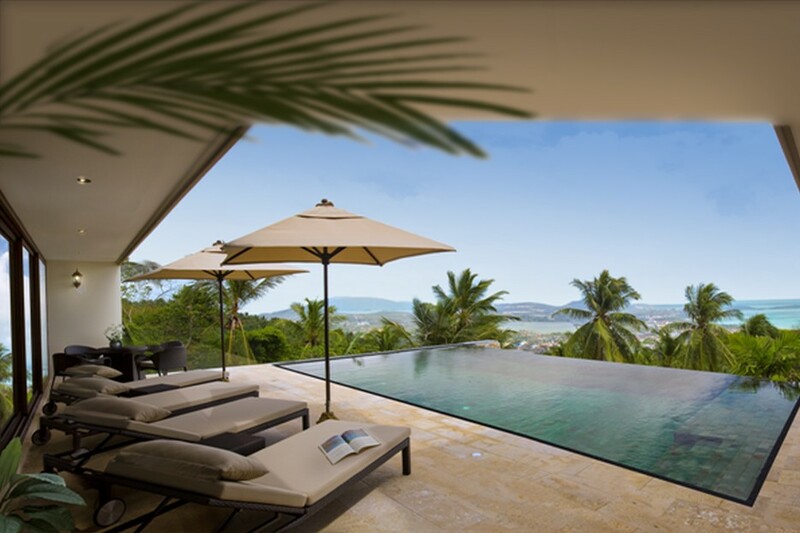 Absolute attention to detail can be seen in the design, building, and furnishing of this beautiful property which gives fantastic views. 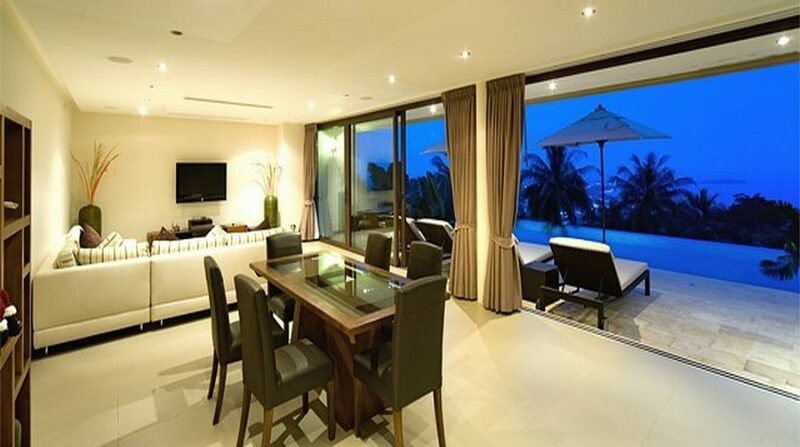 Price: $ 770 / day min.